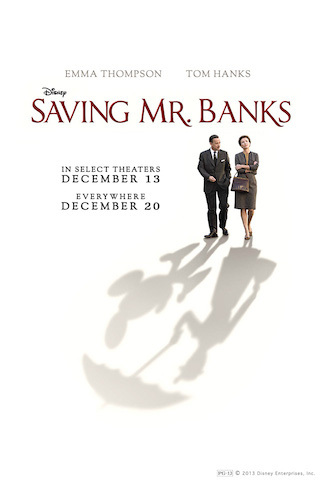 Danny and Mike do not see eye to eye on the merits of Saving Mr. Banks, but let it be known: Tom Hanks hasn’t helped save anybody this in need of saving since he saved Private Ryan. We’re not absolutely certain, but this might be the only podcast in the world where Janet Yellen is referred to as a “stone cold dog”. One thing that IS certain is that her hair is much better than Emma Thompson’s in this movie.